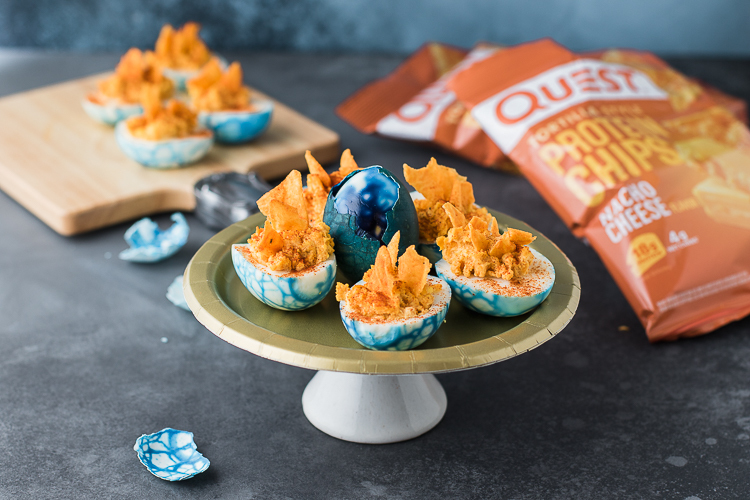 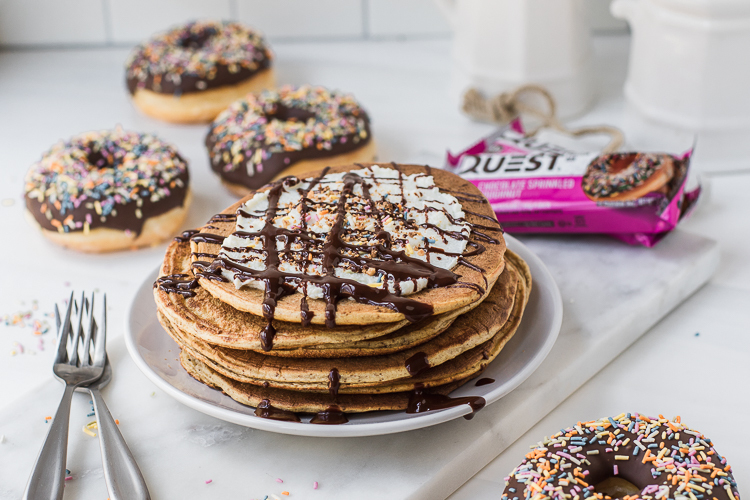 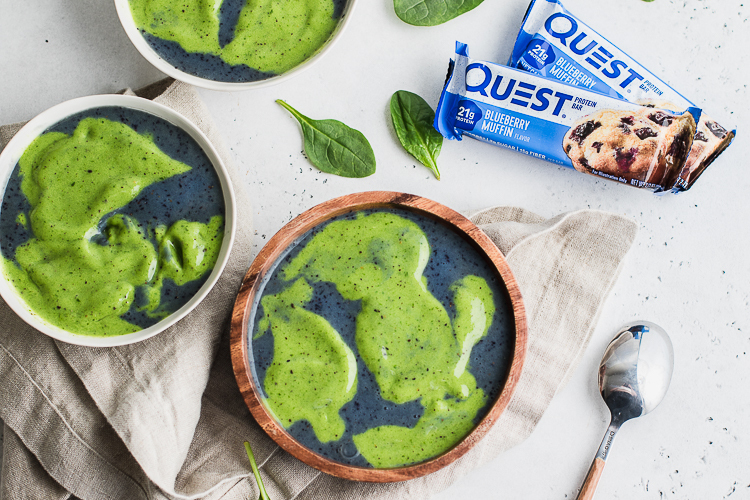 Team Quest – It’s Quest so you know it’s going to taste amazing and have an incredible nutritional profile. 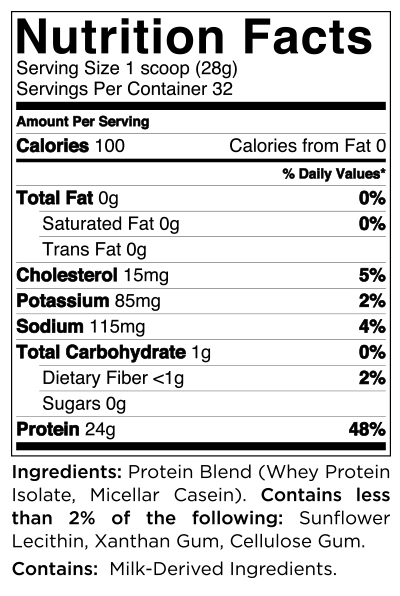 One of the best ways to judge a protein powder is by its protein-to-calorie percentage. 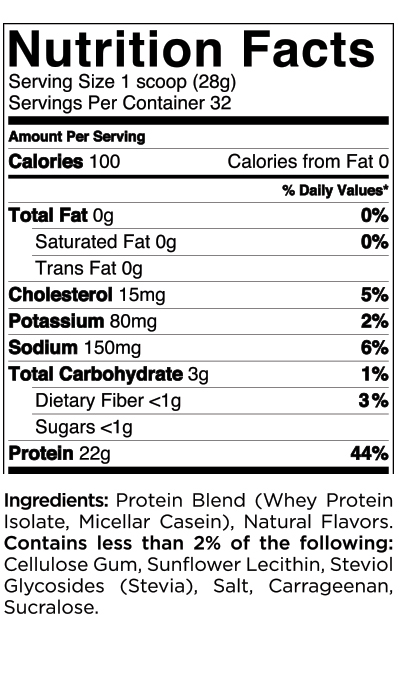 Fewer calories for more protein is what we aim for. 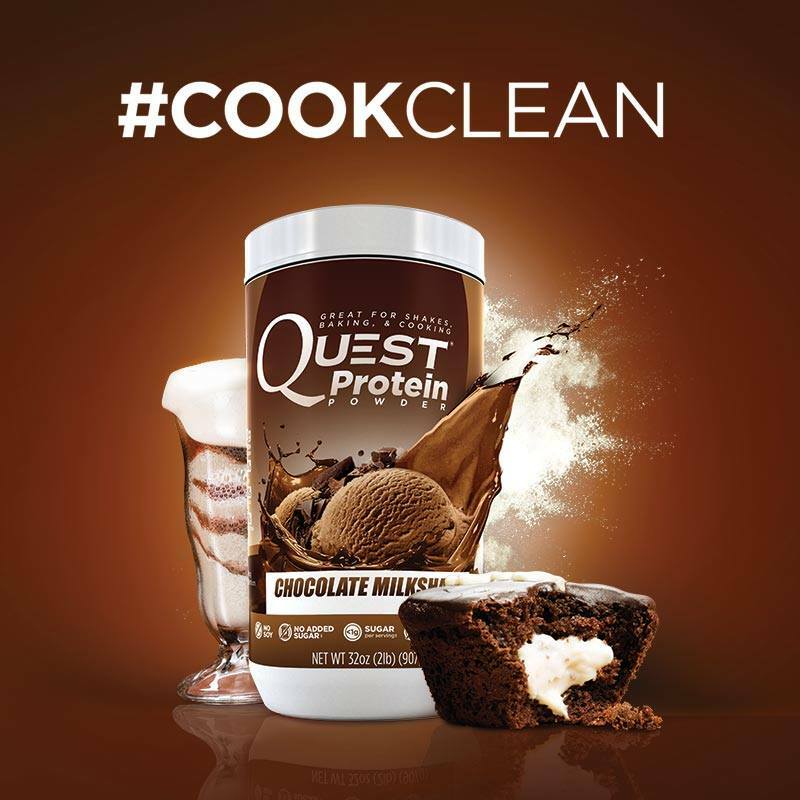 Quest Protein Powders have 83-96% protein! 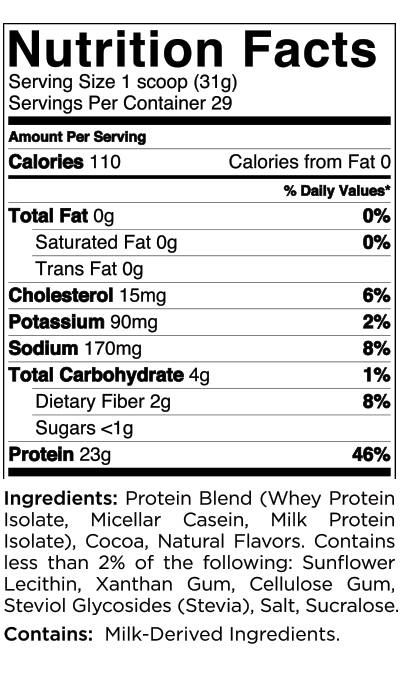 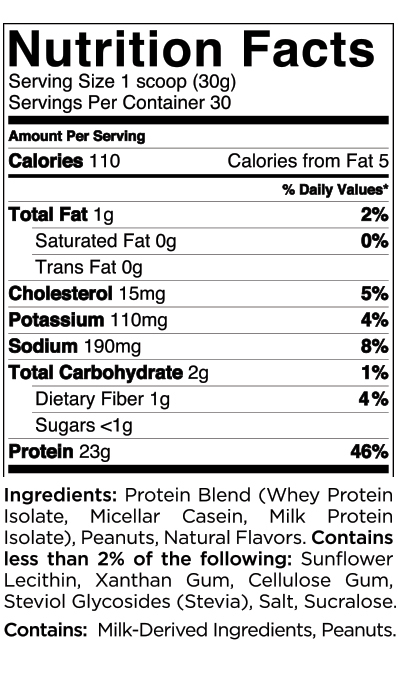 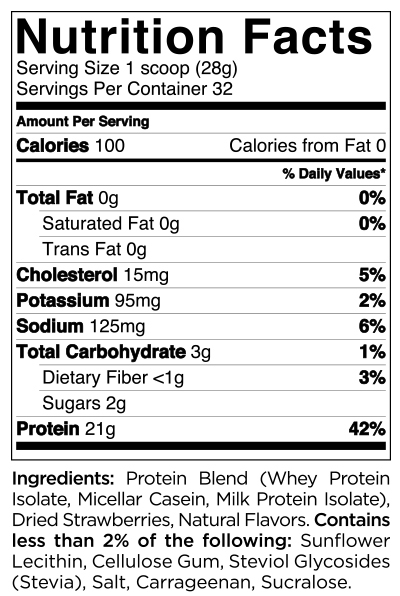 Check out the nutritional labels below! 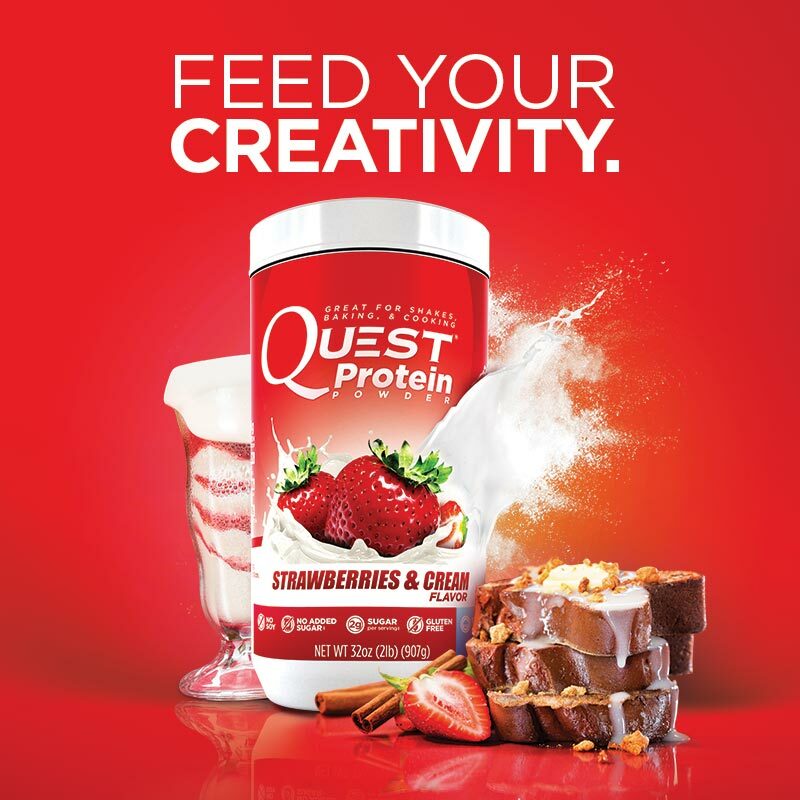 Get your Quest Protein Powder HERE. Written by: Levi Harris on November 7, 2014.